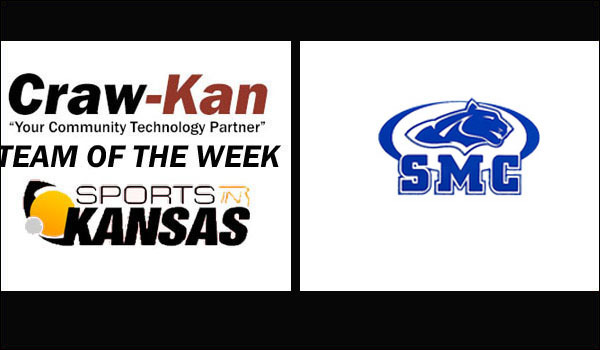 St. Mary's Colgan has earned Craw-Kan Team of the Week. St. Mary's Colgan Softball has earned the Craw-Kan "Your Community Technology Partner" Team of the Week after their 4-0 start to the 2019 season. Craw-Kan would like to congratulate the Panthers on their solid start to 2019.